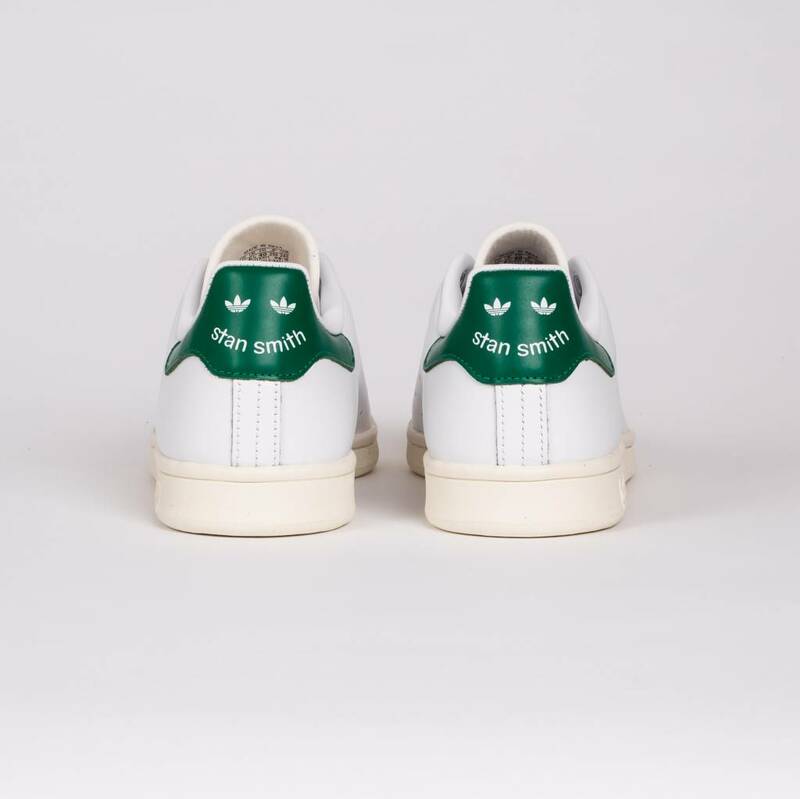 The adidas Stan Smith White OG is an authentic version of the iconic 1972 tennis classic. 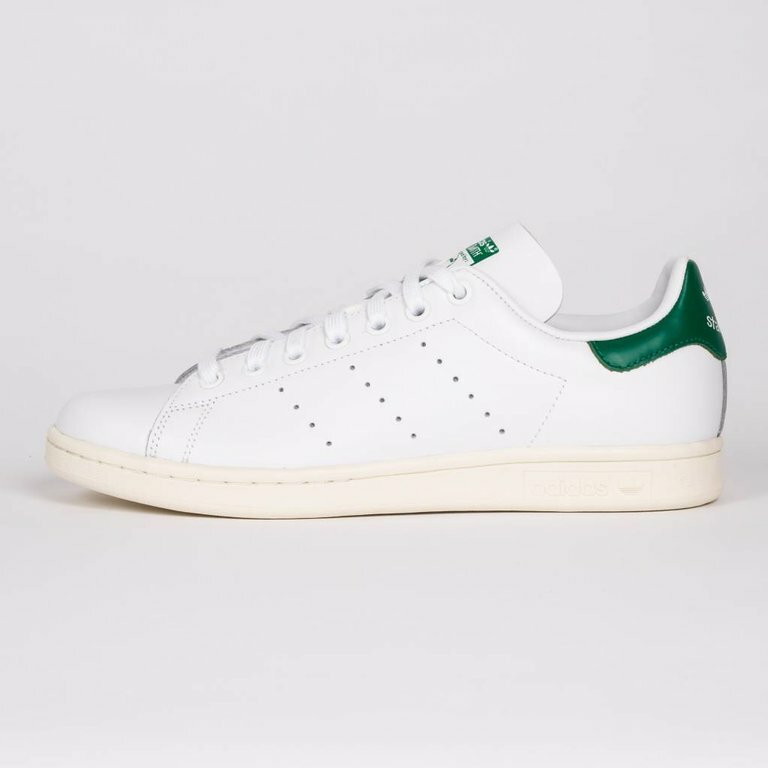 This timeless silhouette features a full grain leather upper, perforated, 3 stripes and Stan Smith logo on both tongue and heal tab. The adidas Stan Smith White OG is an authentic version of the iconic 1972 tennis classic. This timeless silhouette features a full grain leather upper, perforated, 3 stripes and Stan Smith logo on both tongue and heal tab. The OrthoLite sockliner provides extra comfort.